CarePoint is an established, multispecialty group that has been providing emergency medicine coverage in the Denver community for over 20 years. The Adult Emergency Medicine division of CarePoint treats over 300,000 patients throughout the Denver area each year at six hospitals and seven free-standing emergency departments. In January of 2017, CarePoint began staffing emergency departments for Wesley Medical Center in Wichita, Kansas. Between two hospitals and two free-standing emergency departments, CarePoint providers see over 100,000 patients per year in Kansas. 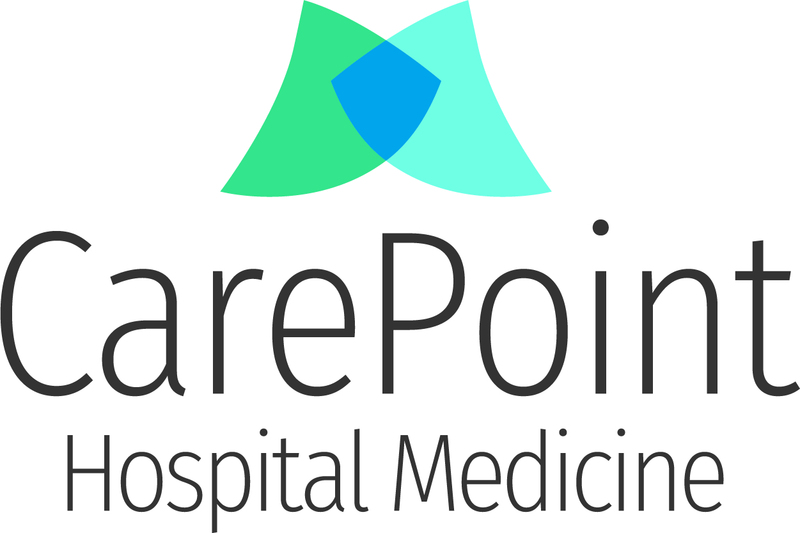 CarePoint employs over 250 emergency department physicians and advanced practice providers. CarePoint has both free-standing and hospital-based emergency departments in urban and suburban areas, with trauma designation levels from 1 through 4. Our group uses an innovative care approach by utilizing scribes as part of the emergency department team.